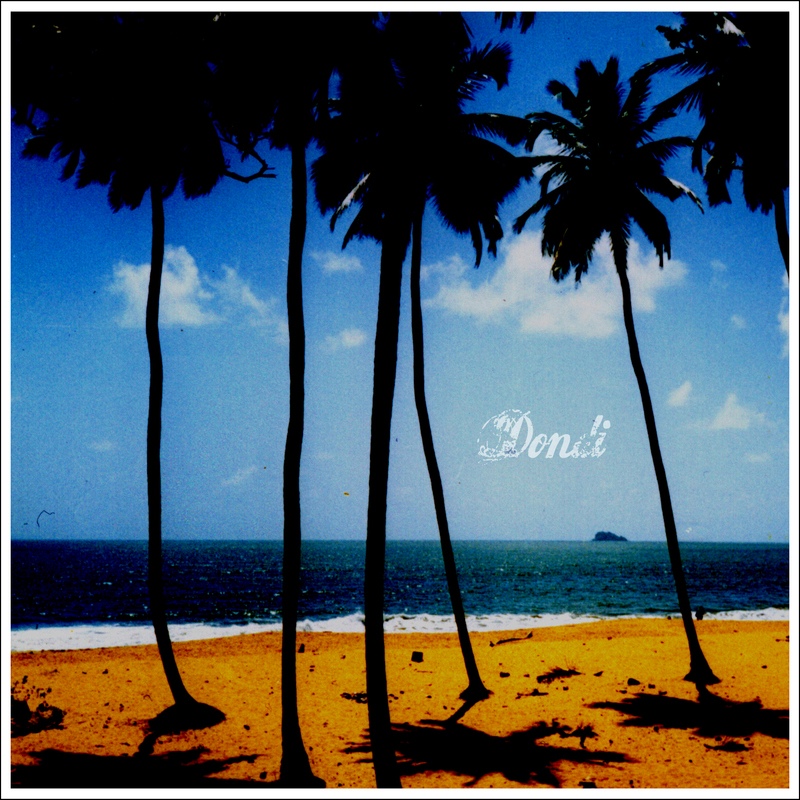 Dondi is a Venezuelan producer living in Barcelona. This fellow is mixing merengue, drum n bass, kuduro, jungle, and tropical bass under one ultra hot album called chacachacare. We have no idea how this album has not been featured before, here on TB.. but we are very glad we finally posted!!! Explosive, fun, very vivid, and a dancefloor madness! This is the free one! !